In the treatment of clients for whom English is a second language and/or where cultural issues play a critical role in therapeutic engagement and progress, FPS has worked with therapists who are able to provide first language counseling in a culturally relevant and meaningful treatment process. FPS has offered therapeutic services in a first language and cultural context for: Cree, Filipino, Chinese, Laotian and Vietnamese clients. 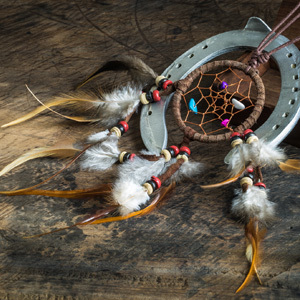 The clinical team at FPS has worked with Indigenous cultural teachers and Spiritual Helpers (Elders) providing our clients opportunities for cultural and spiritual healing and blending traditional Indigenous and Western therapy since 1991. Our practice has a Council of Advising and Working Spiritual Helpers who guide and direct us in our work with Indigenous adults and youth and provide individual counseling, cultural and traditional teachings, sharing circles, Sweat Lodge and other ceremonies.